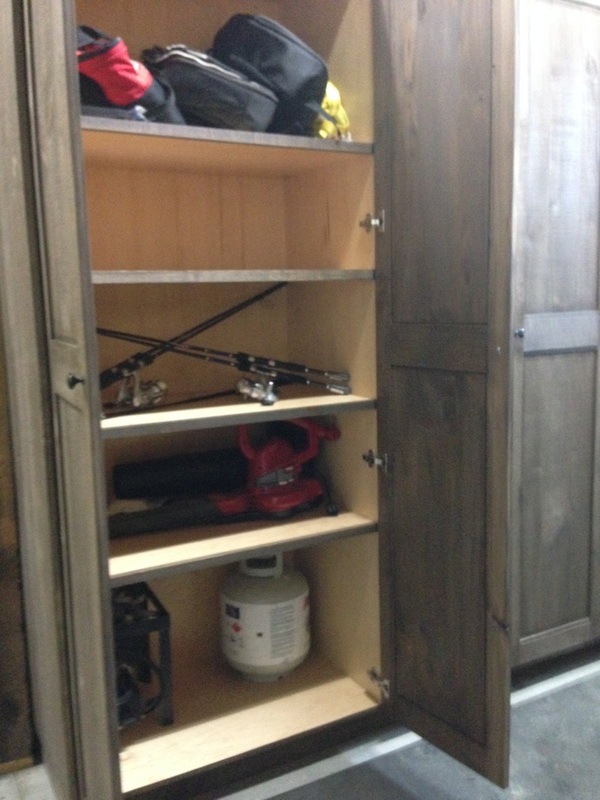 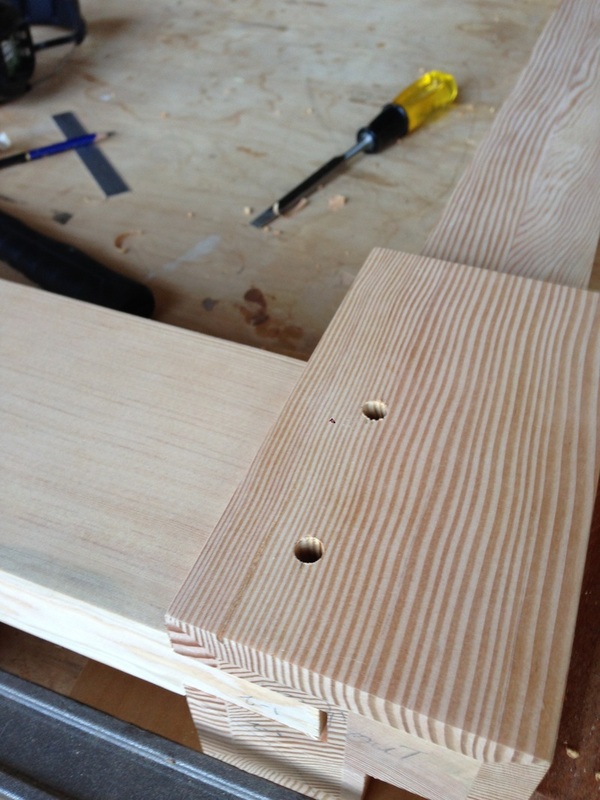 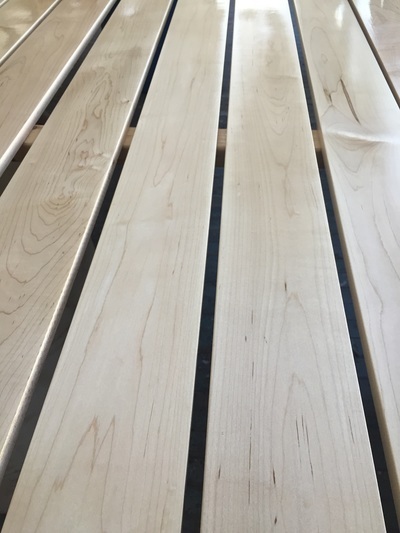 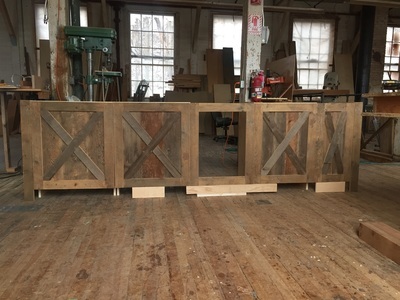 ﻿﻿We are a woodworking company designing and creating unique products for our customers. 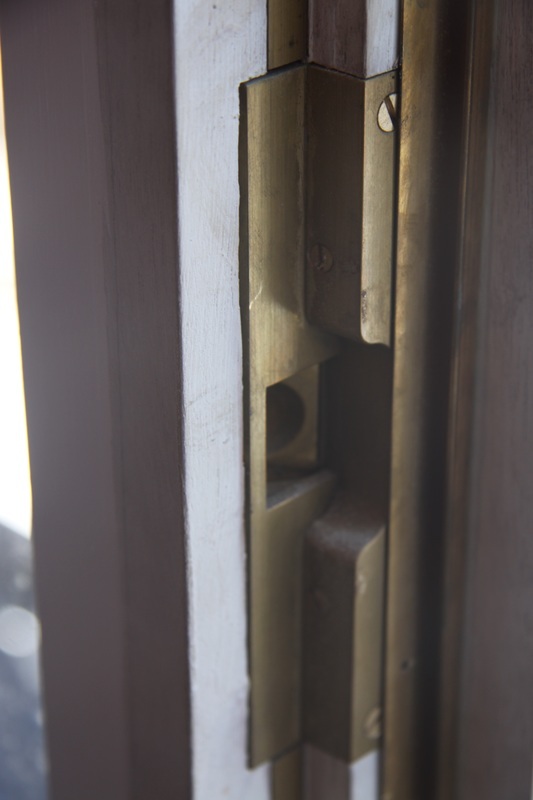 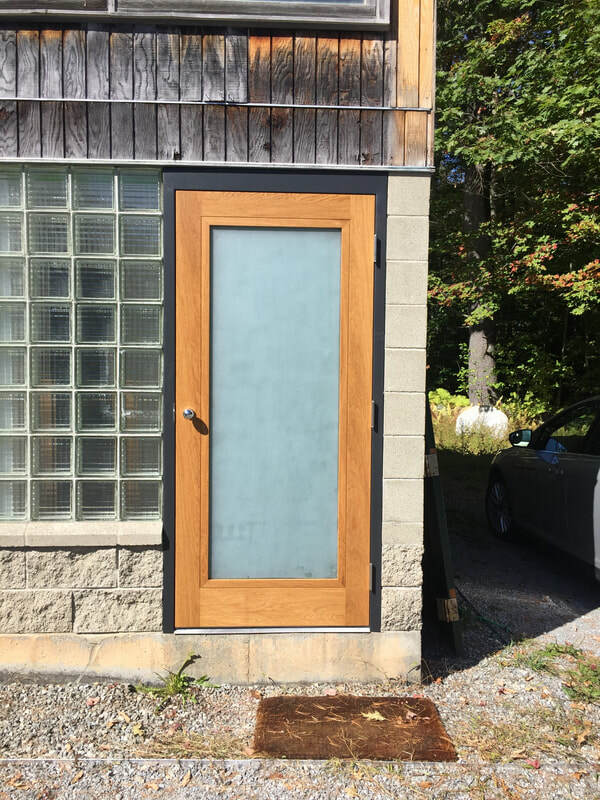 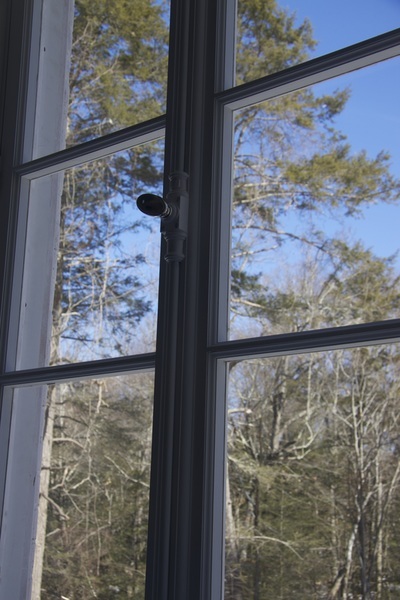 We are located in southern Vermont, a beautiful part of a state that has a deep respect for the work and natural beauty of craftsmanship. 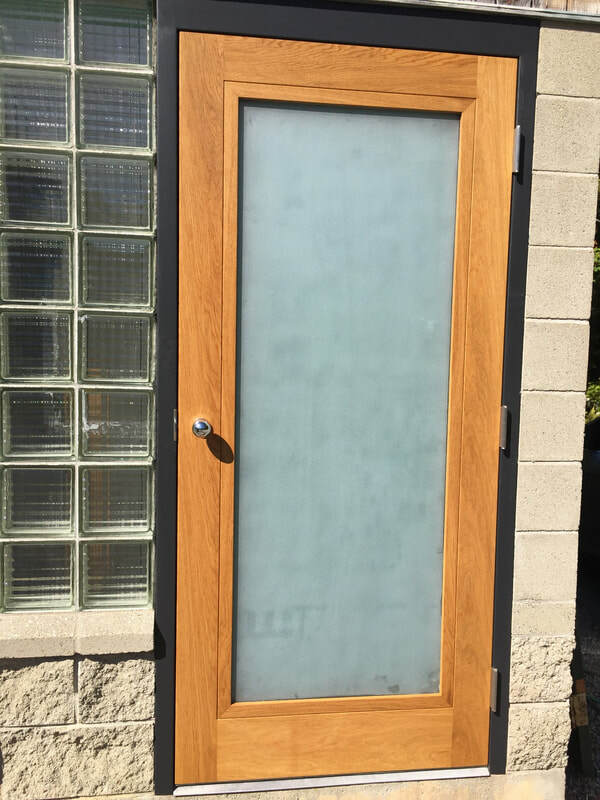 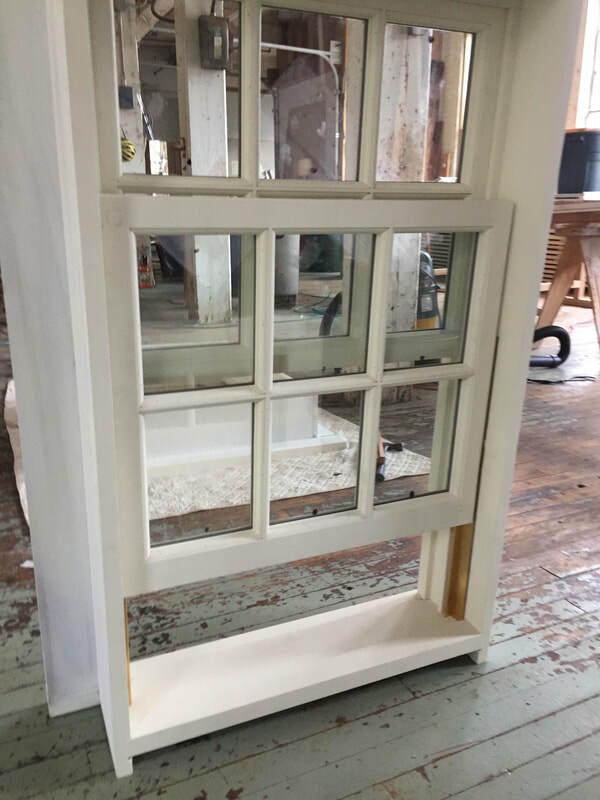 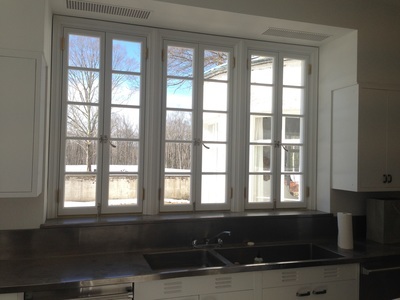 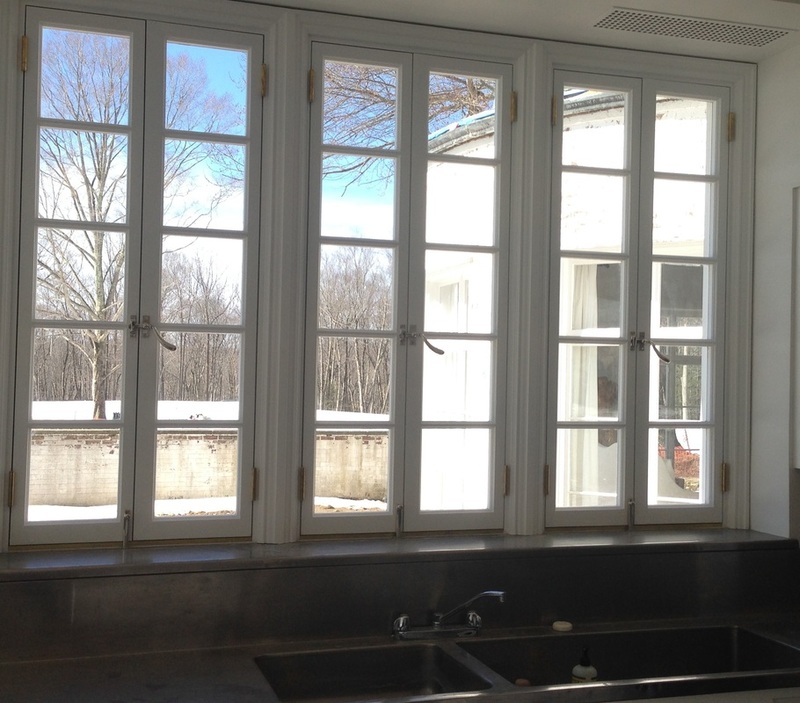 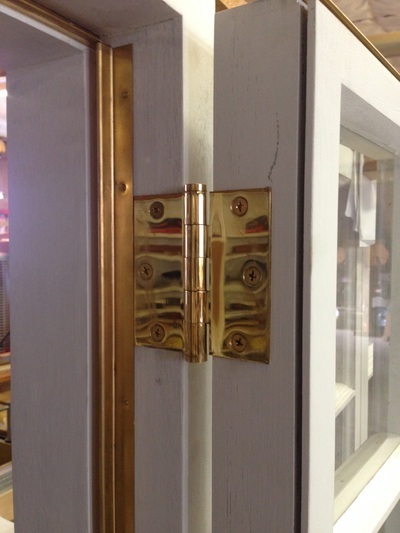 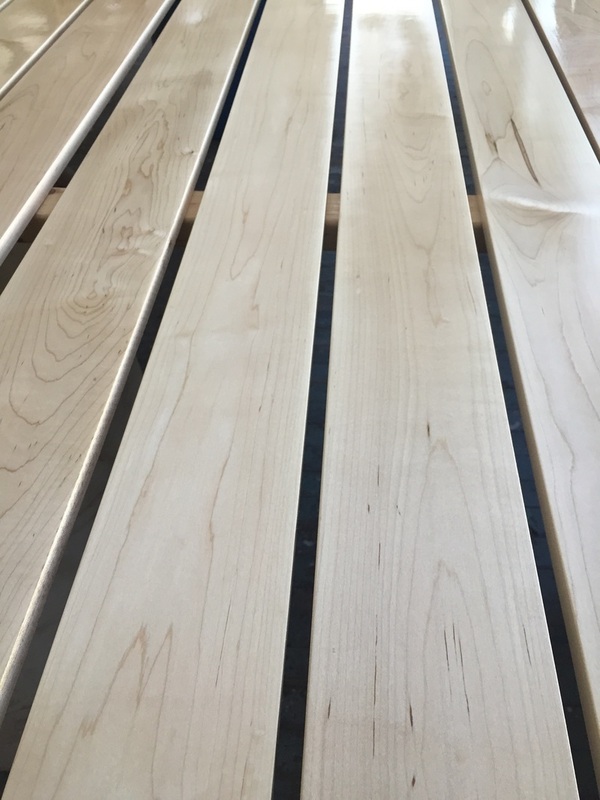 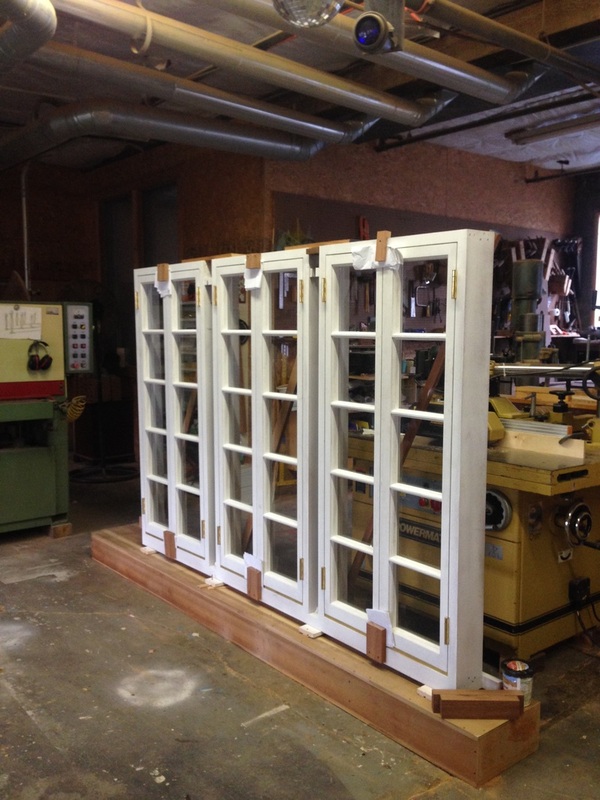 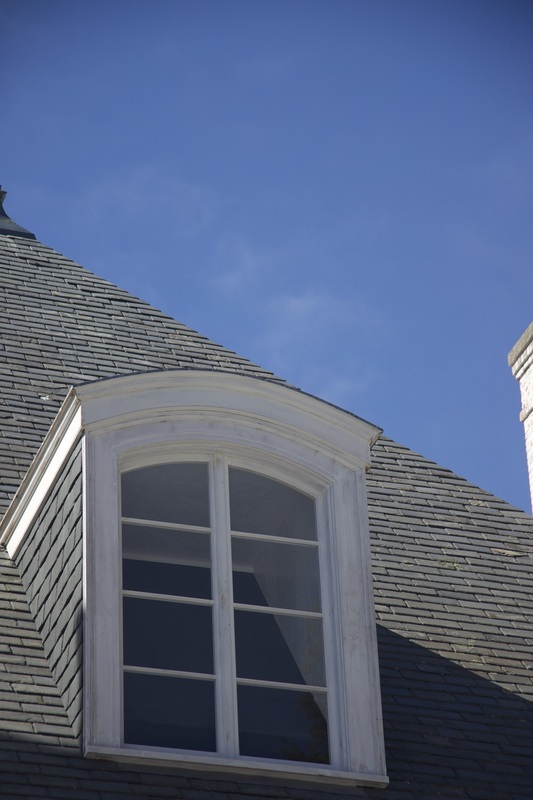 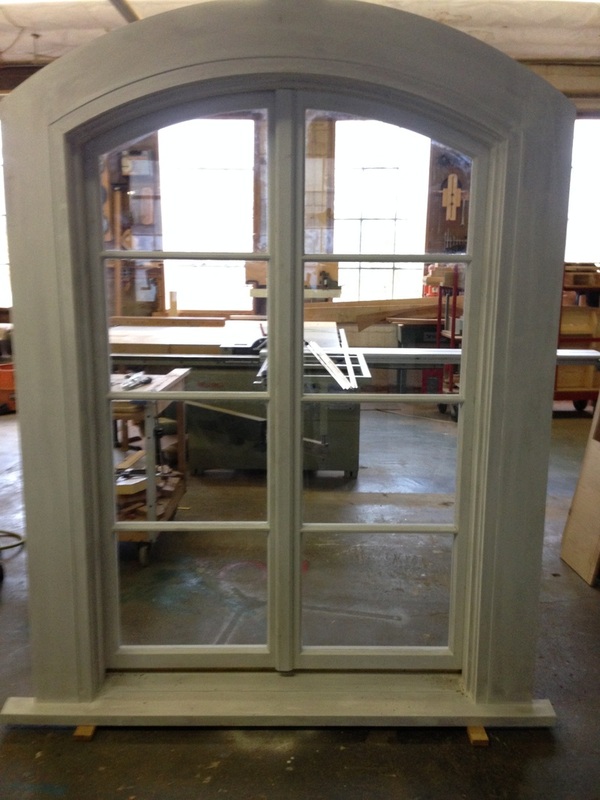 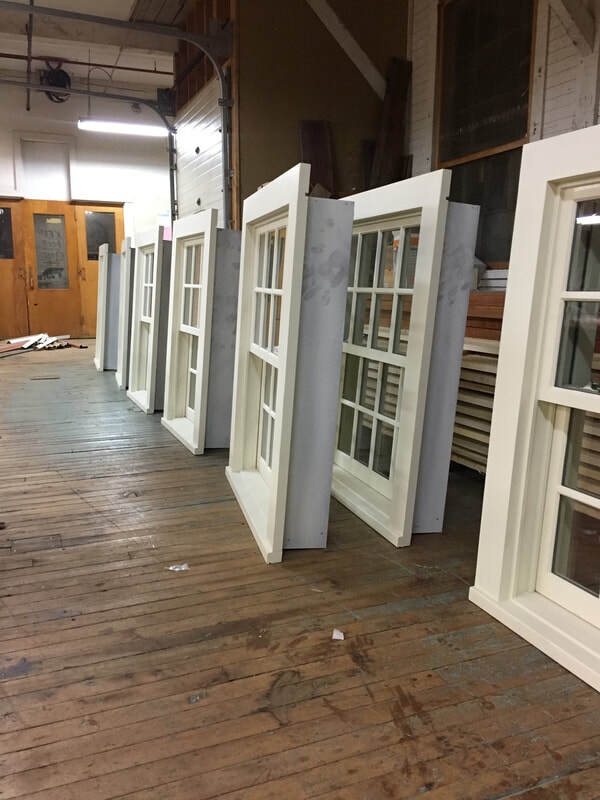 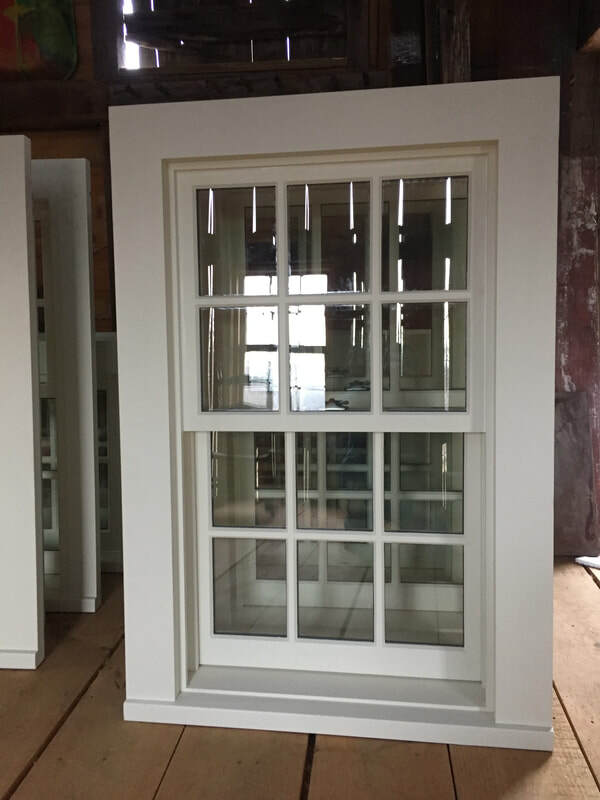 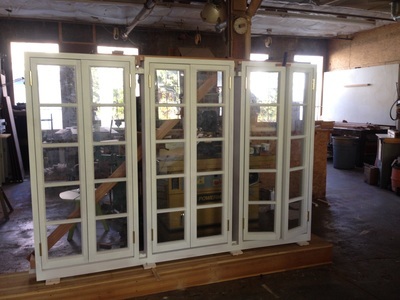 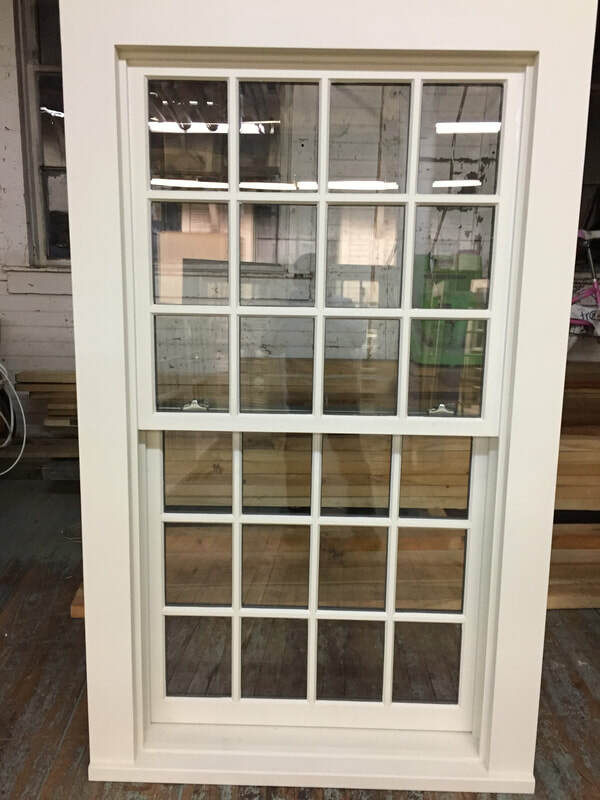 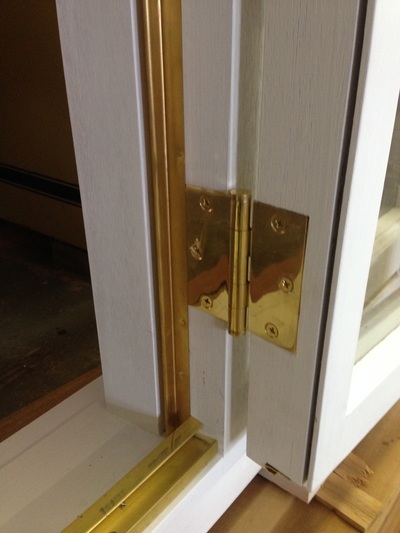 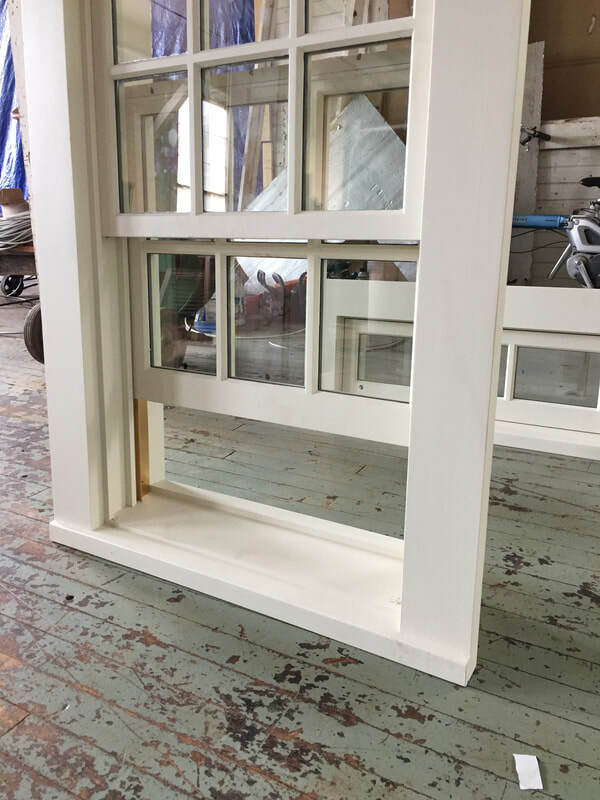 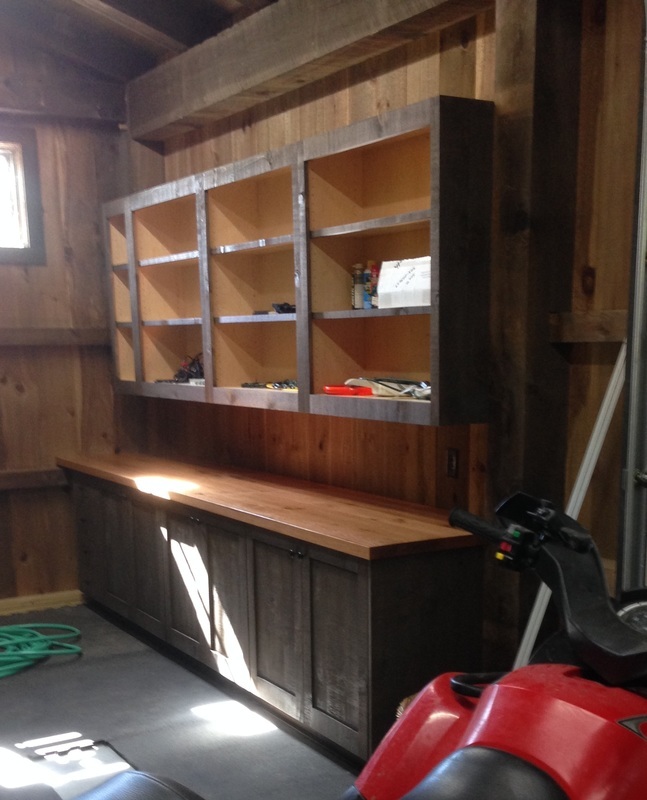 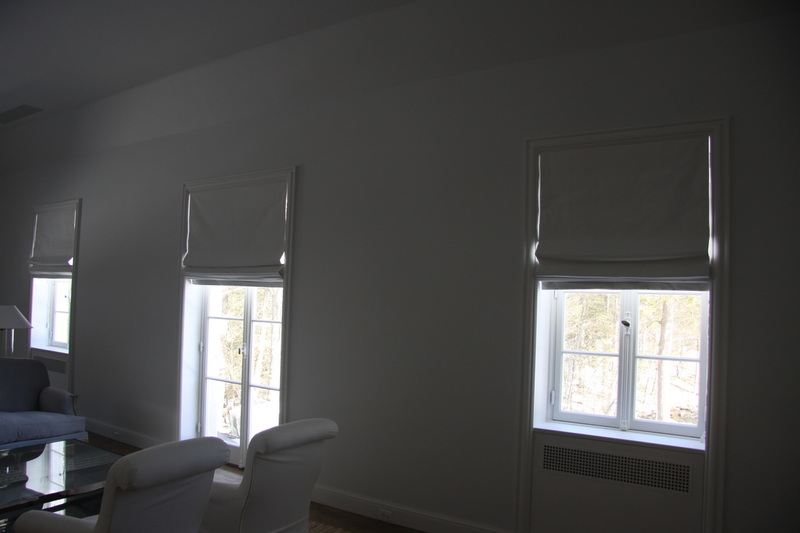 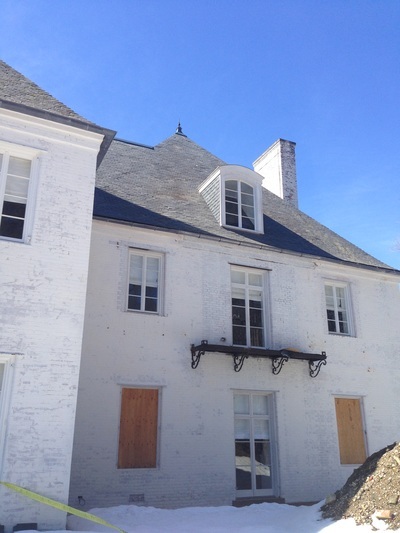 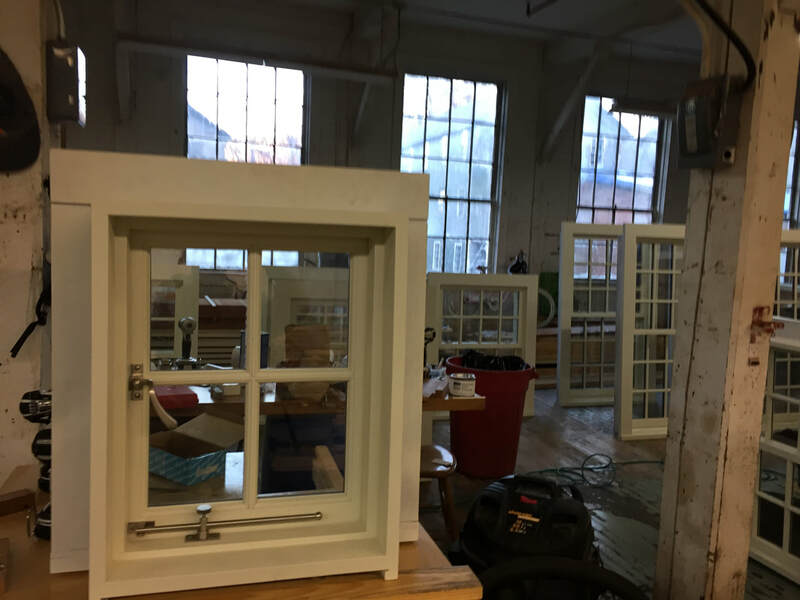 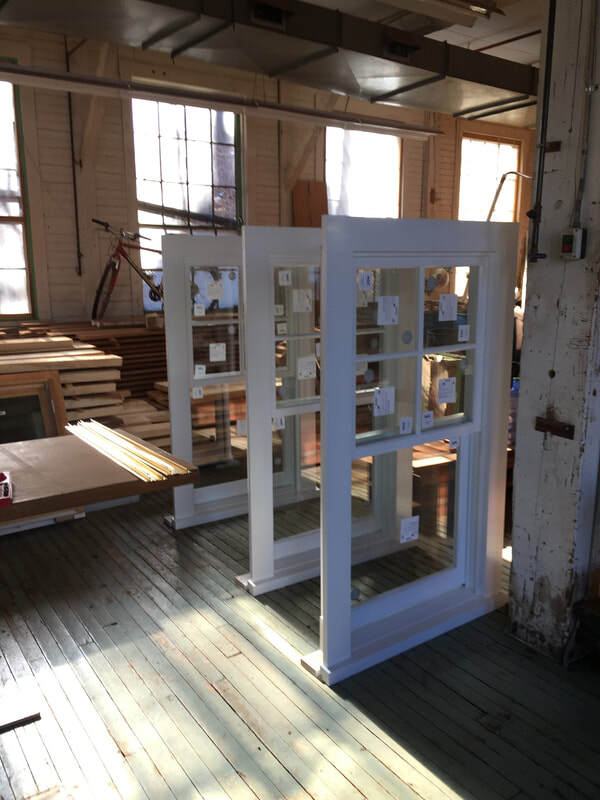 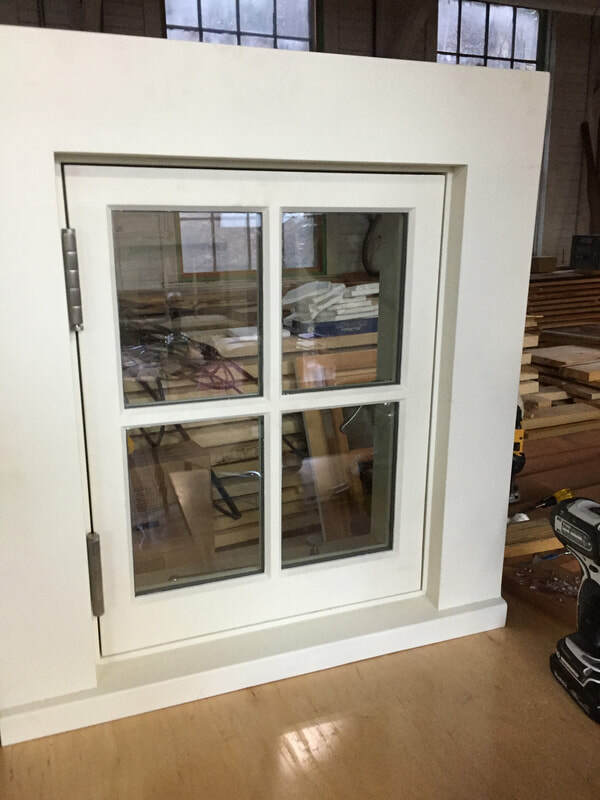 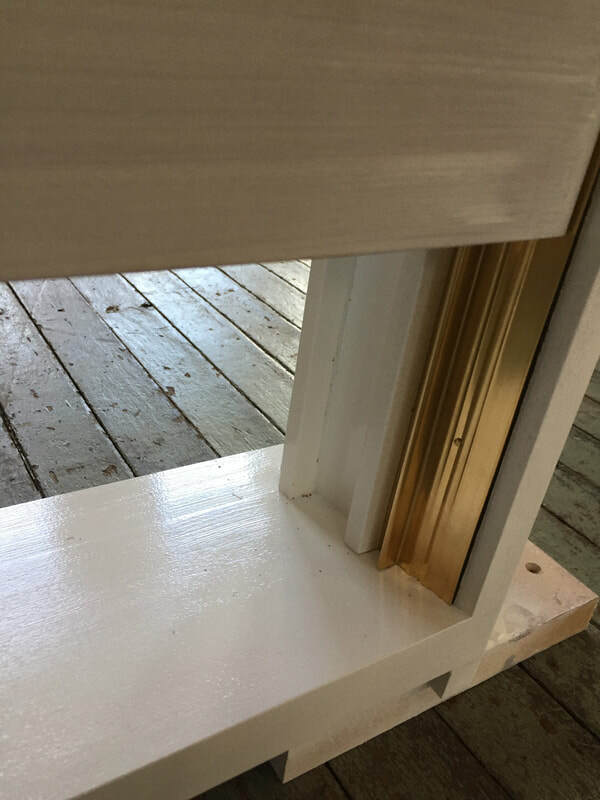 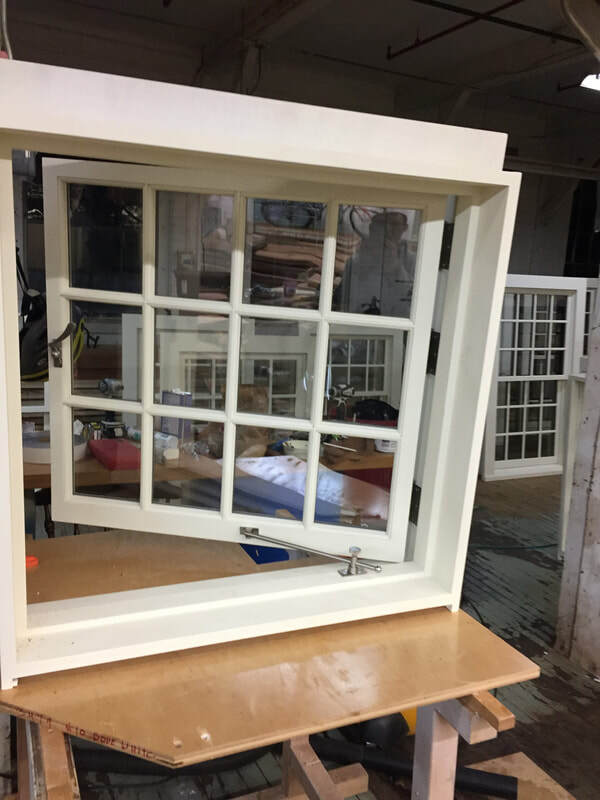 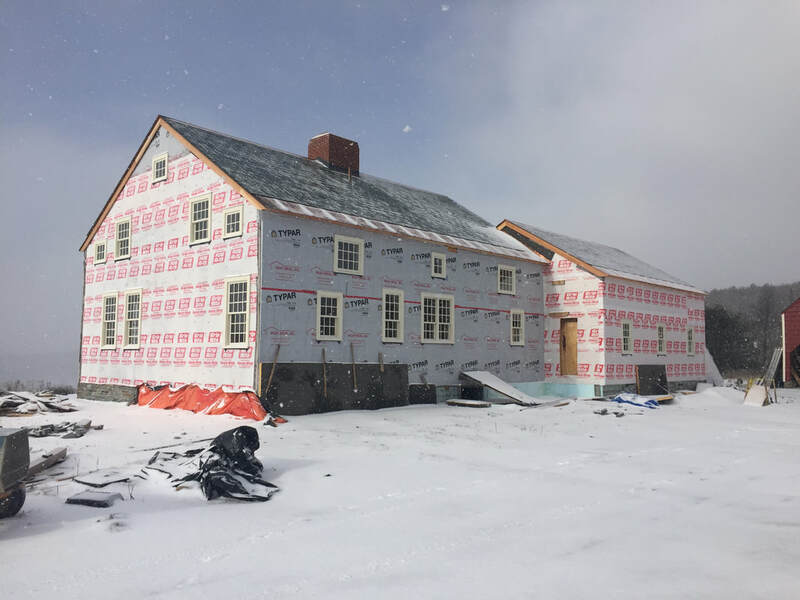 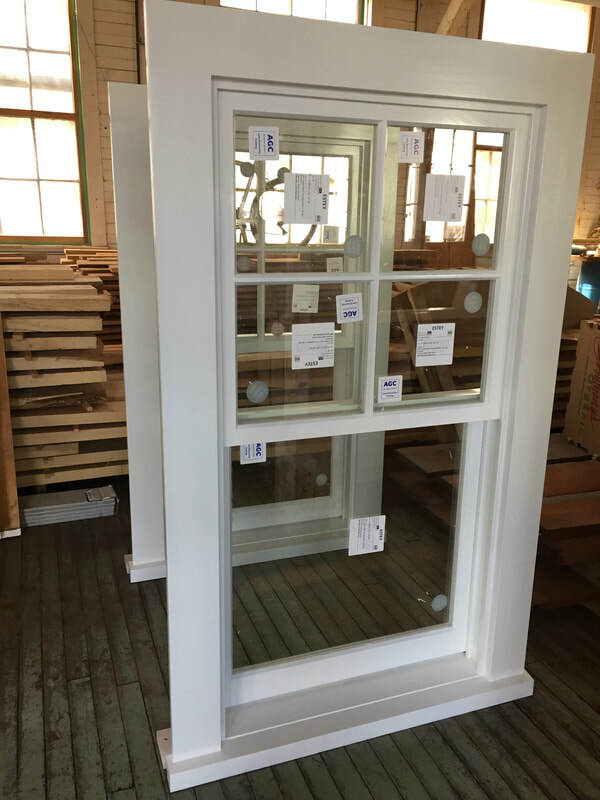 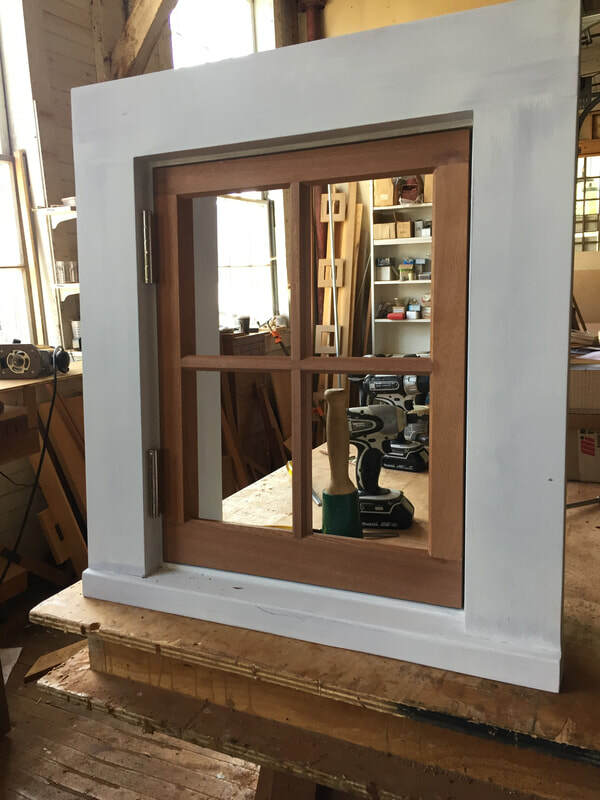 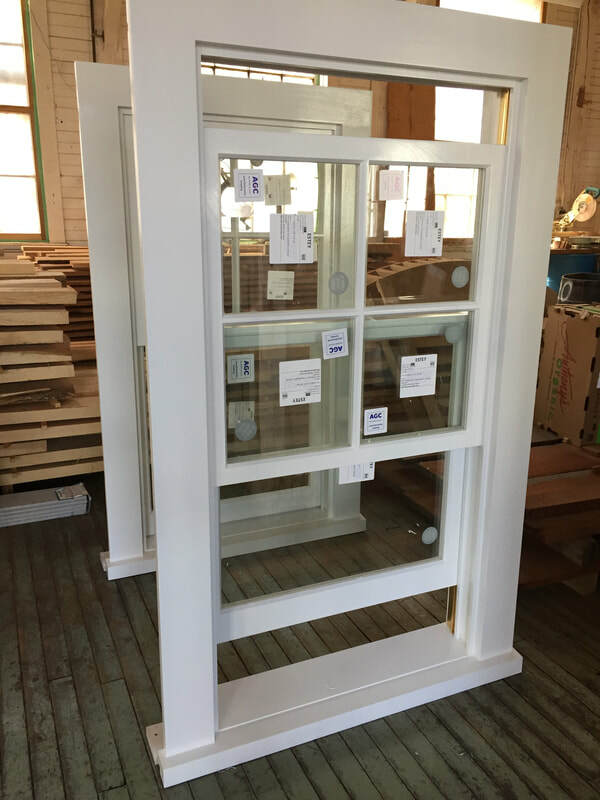 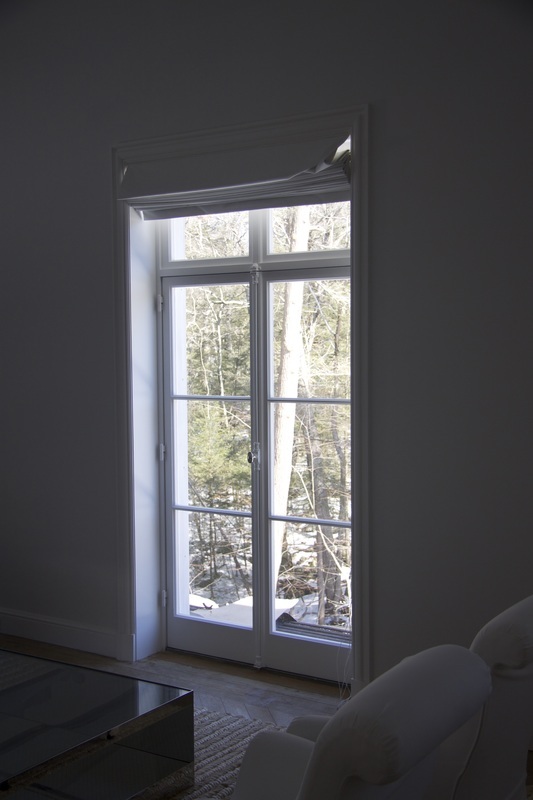 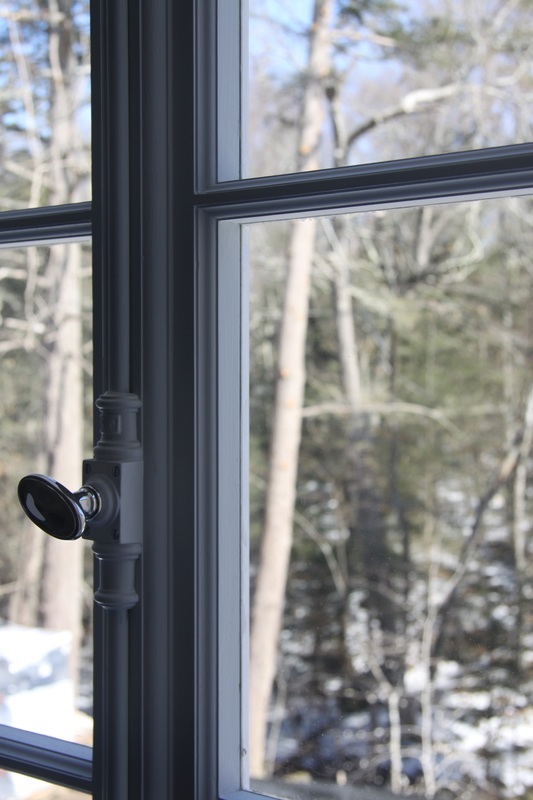 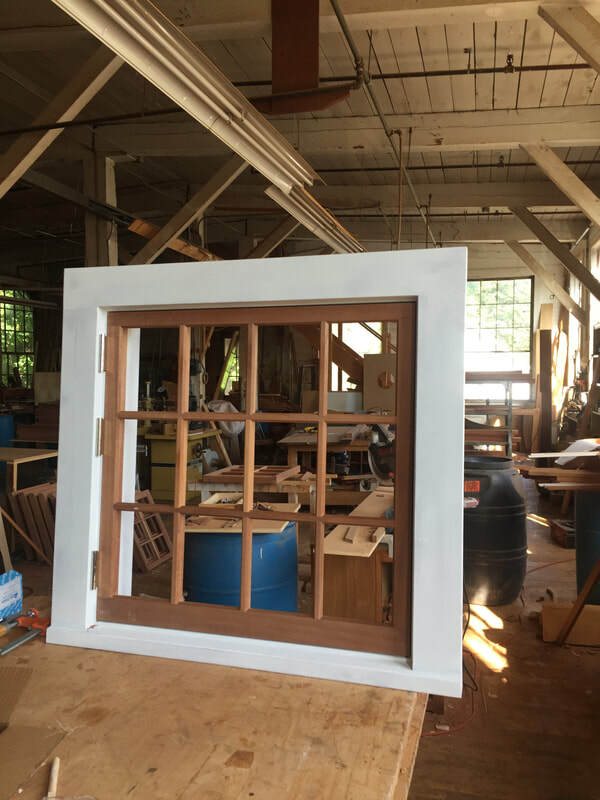 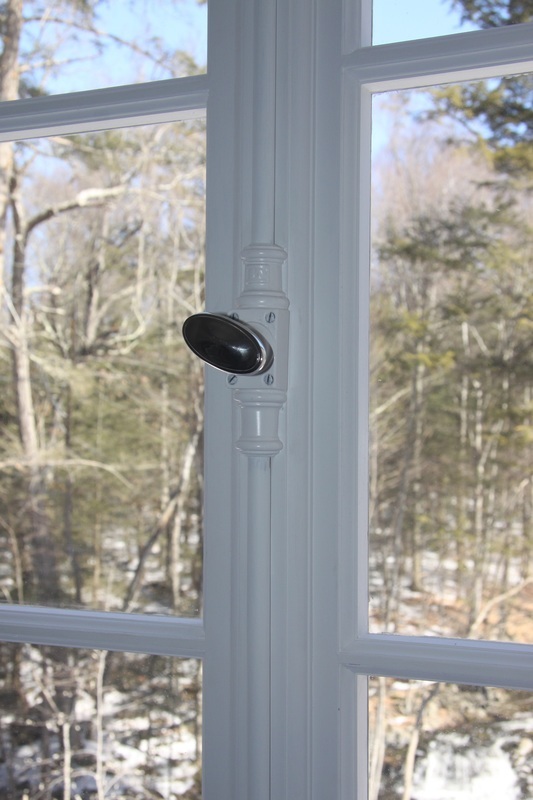 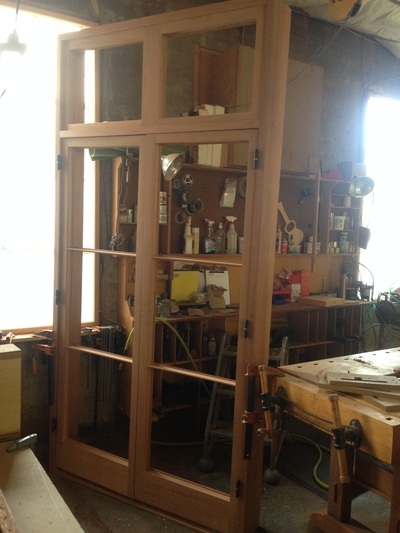 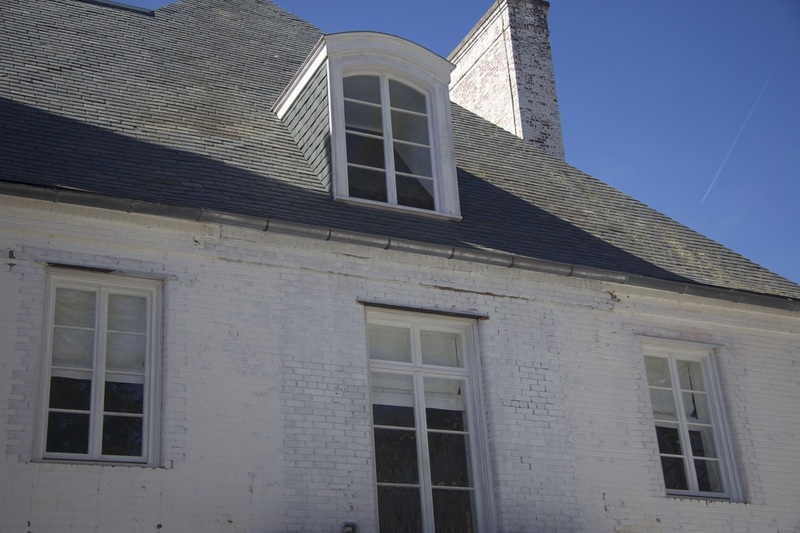 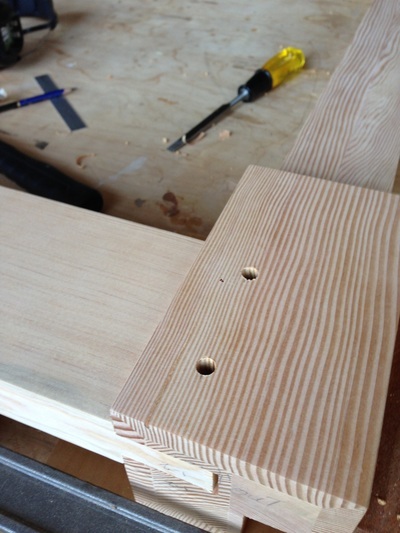 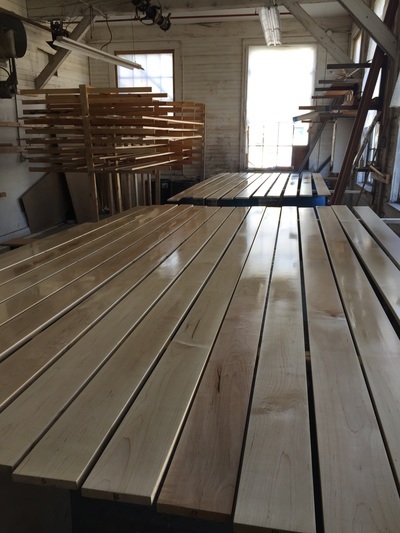 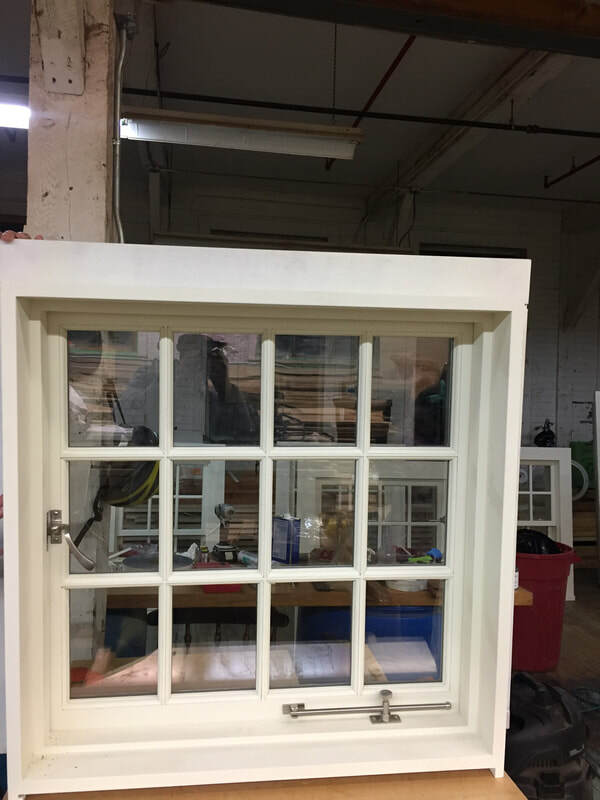 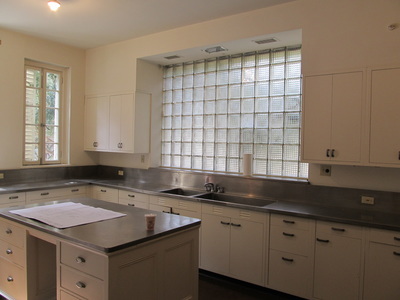 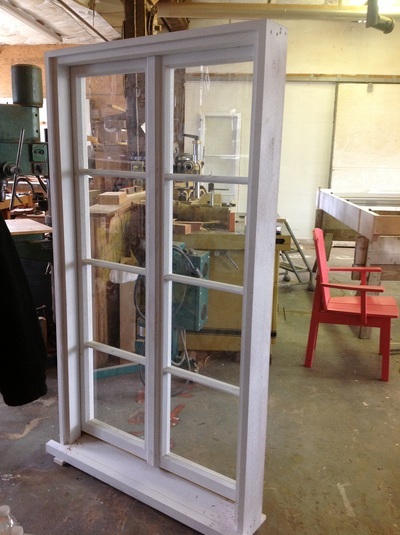 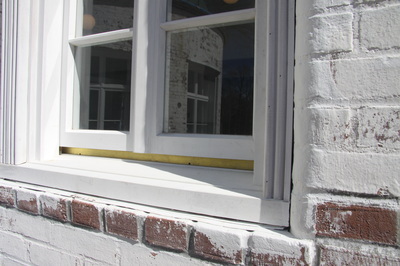 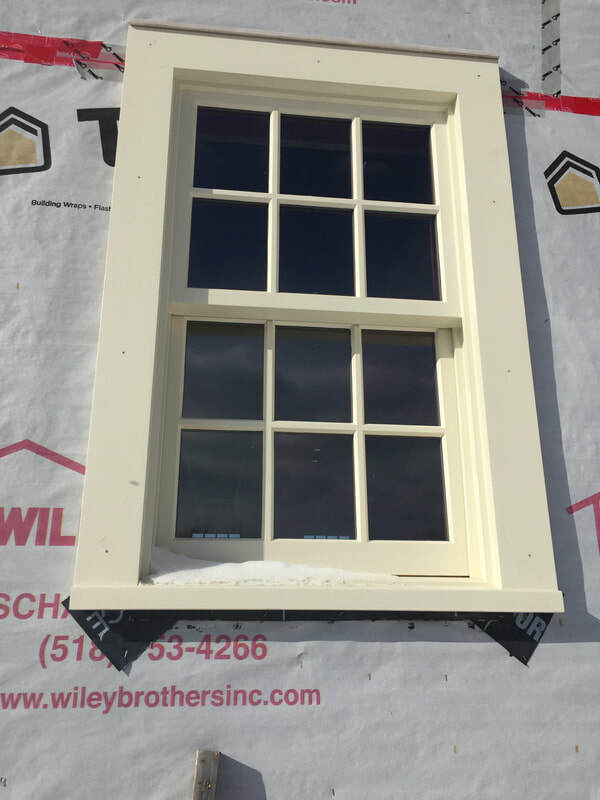 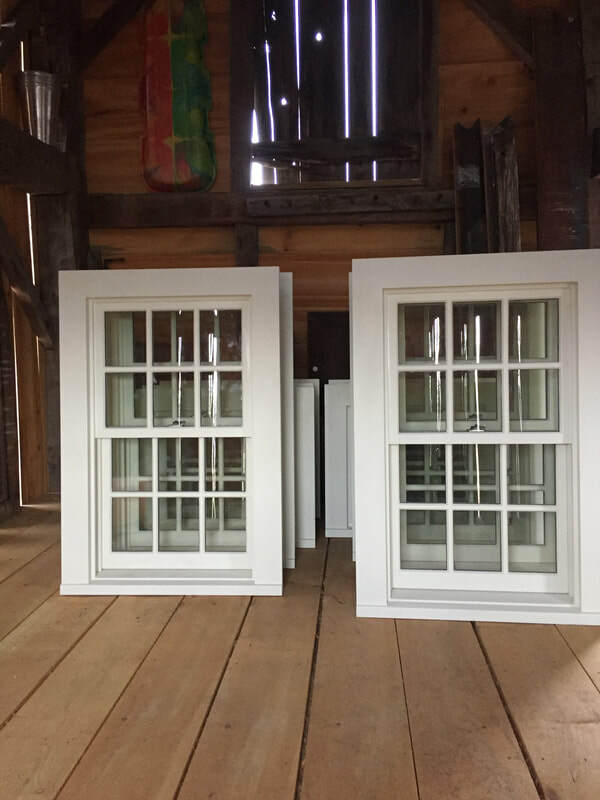 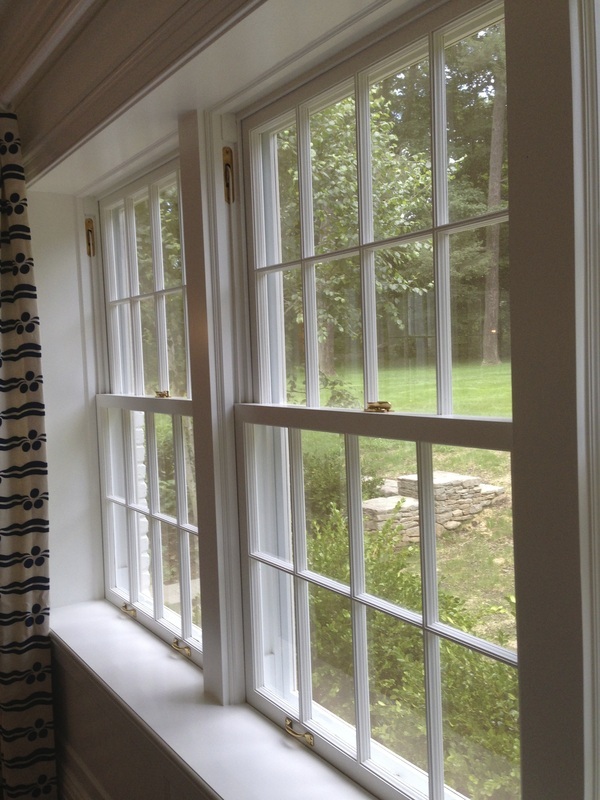 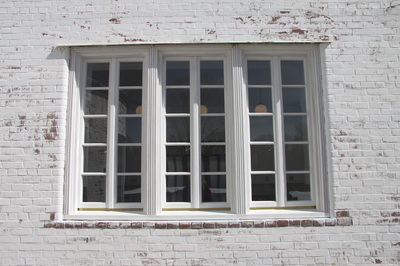 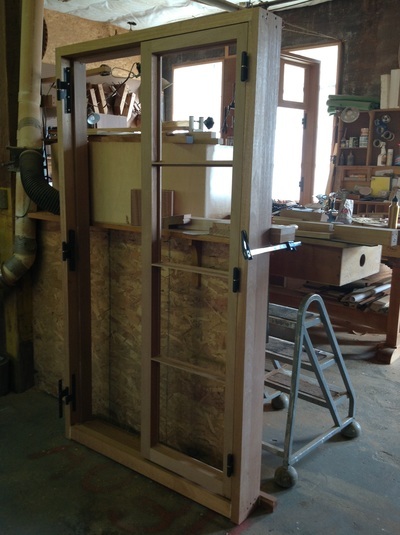 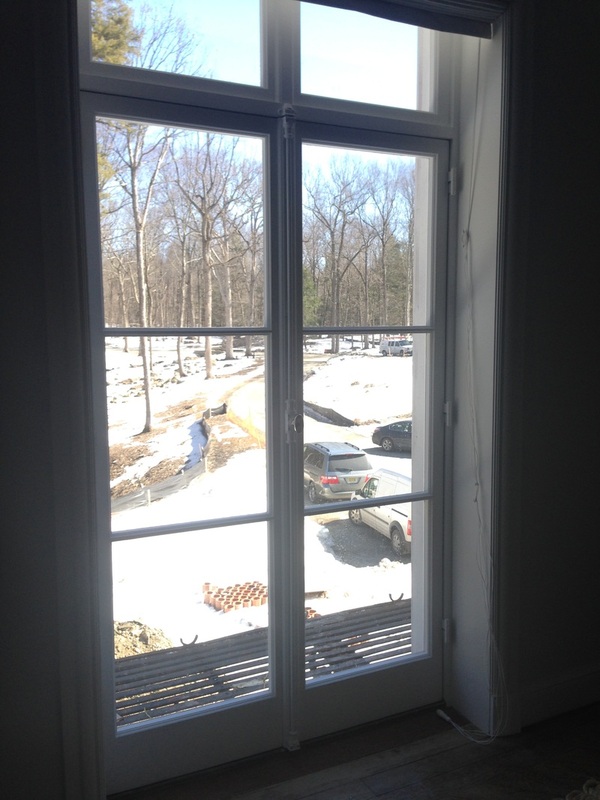 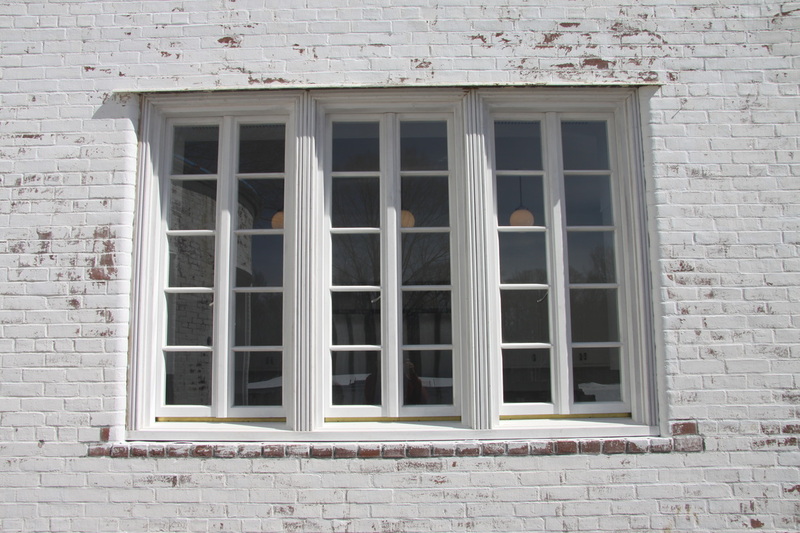 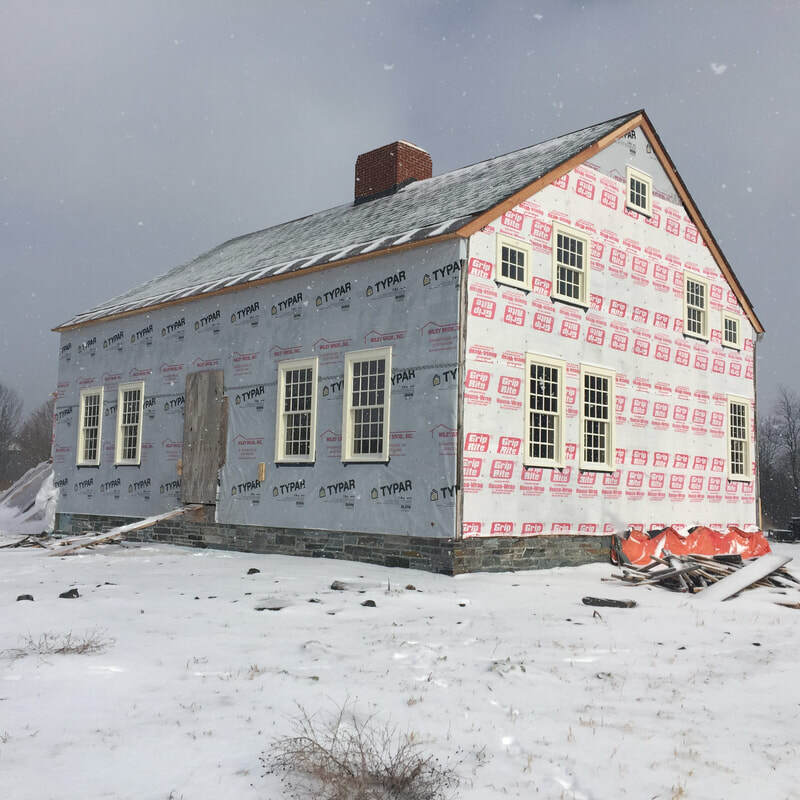 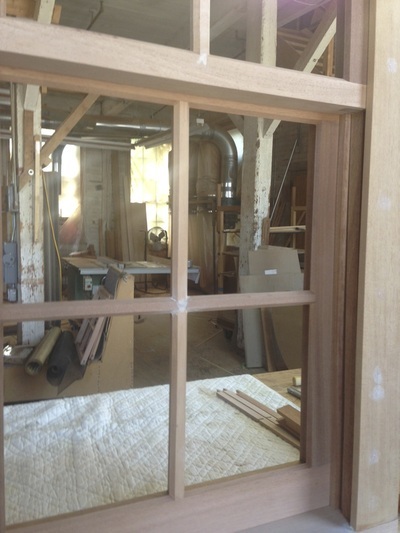 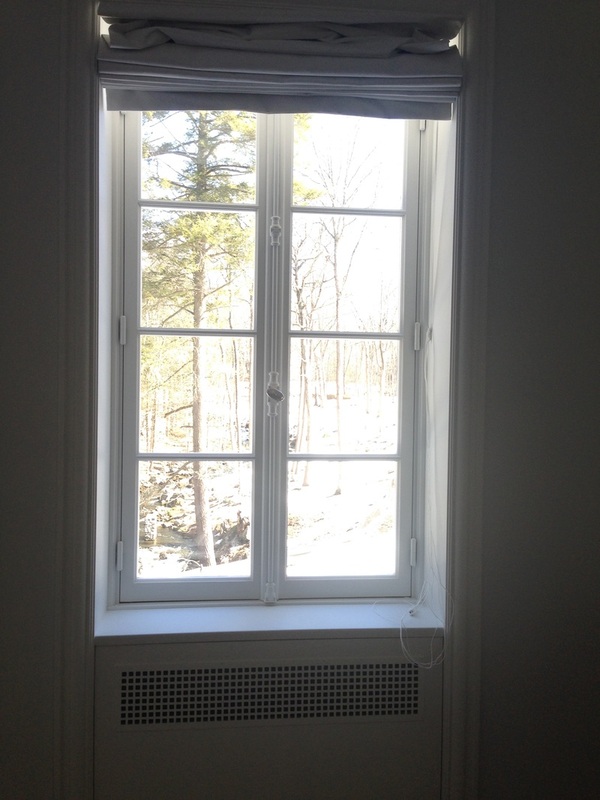 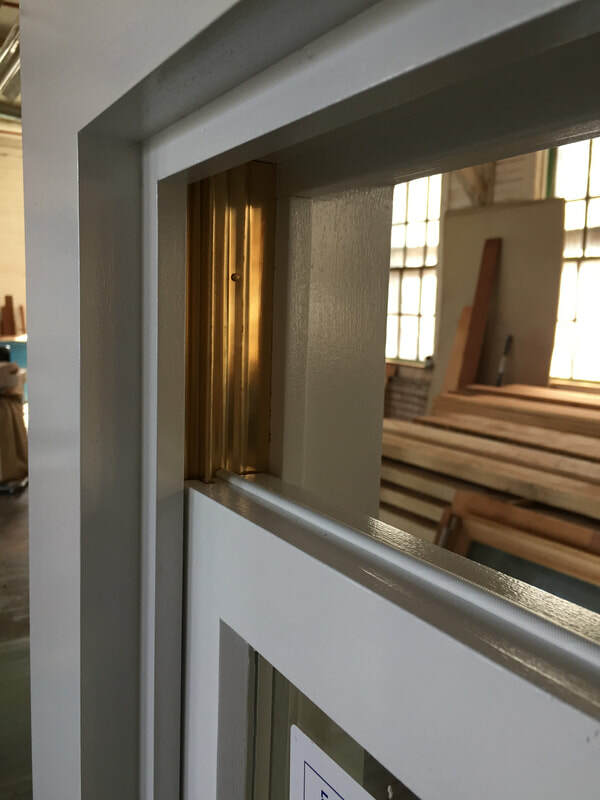 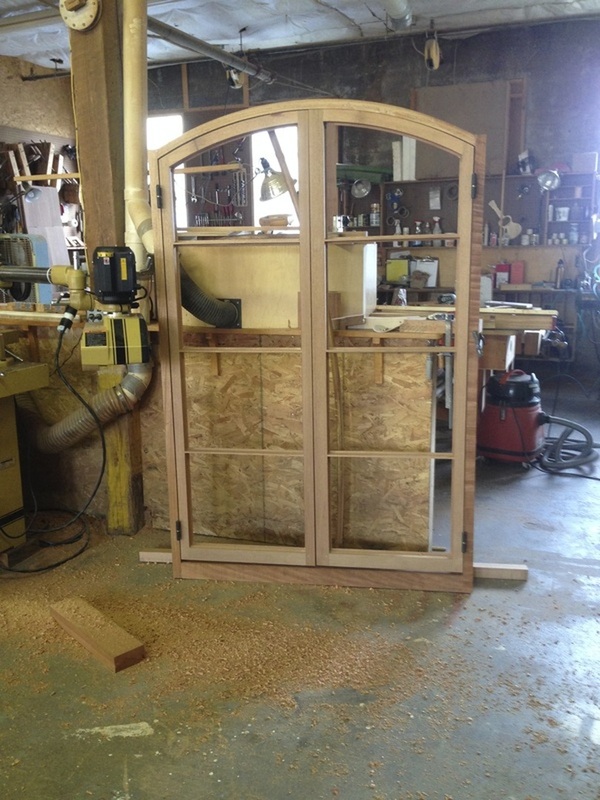 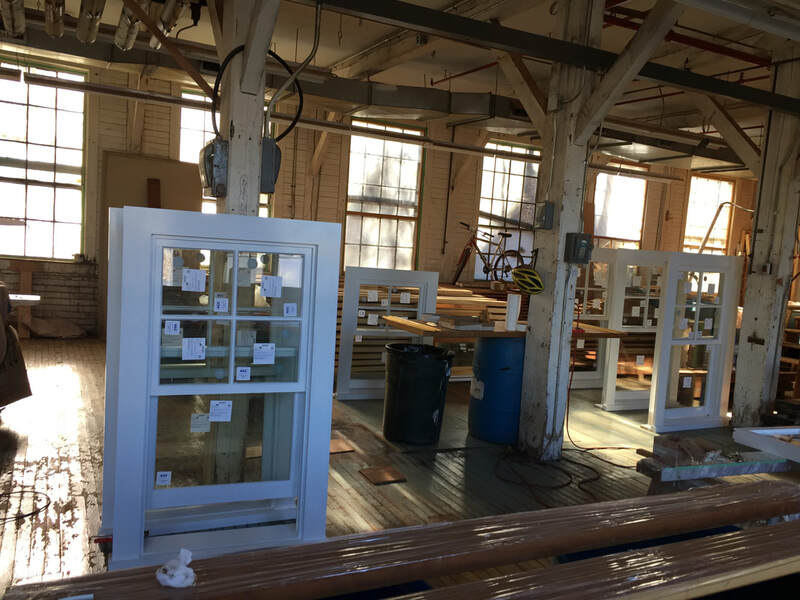 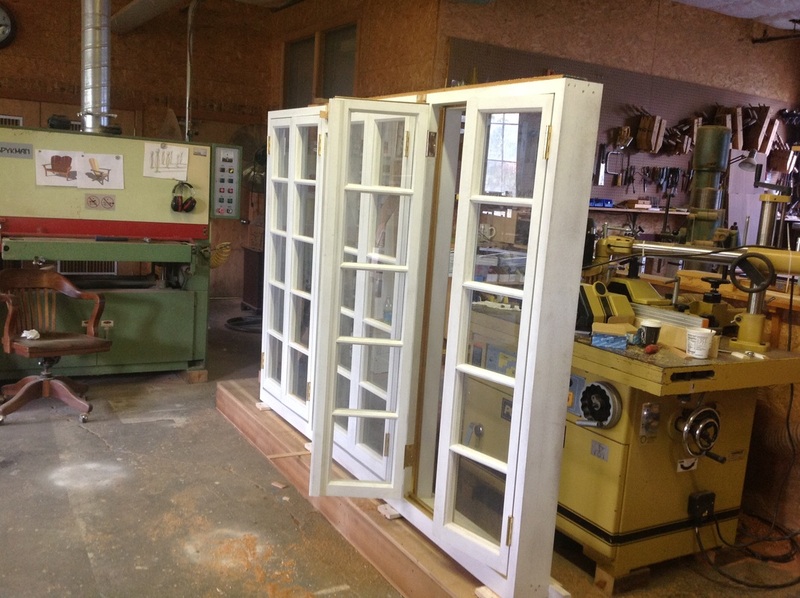 We specialize in custom millwork, specifically in architectural woodworking, custom windows and doors, fine cabinetry and historic reproductions. 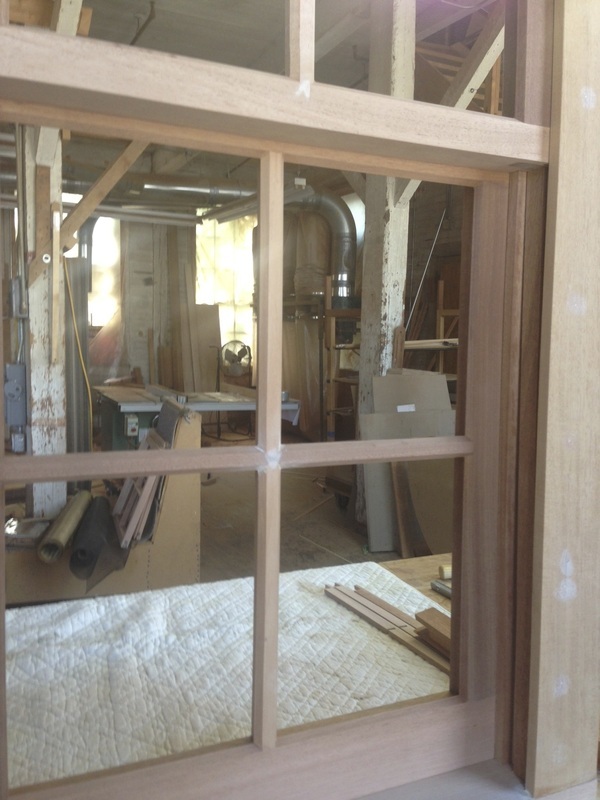 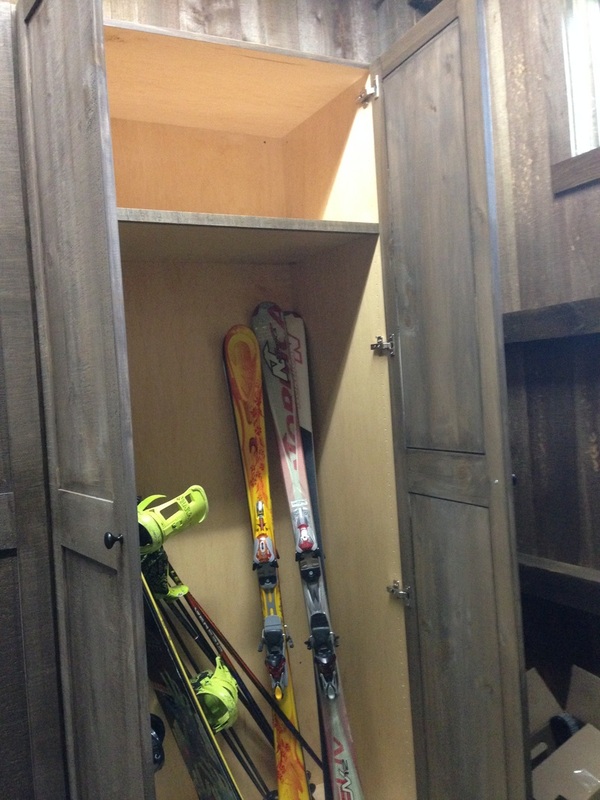 We have over 25 years of experienceç in various millwork enterprises from lumber yards to production facilities. 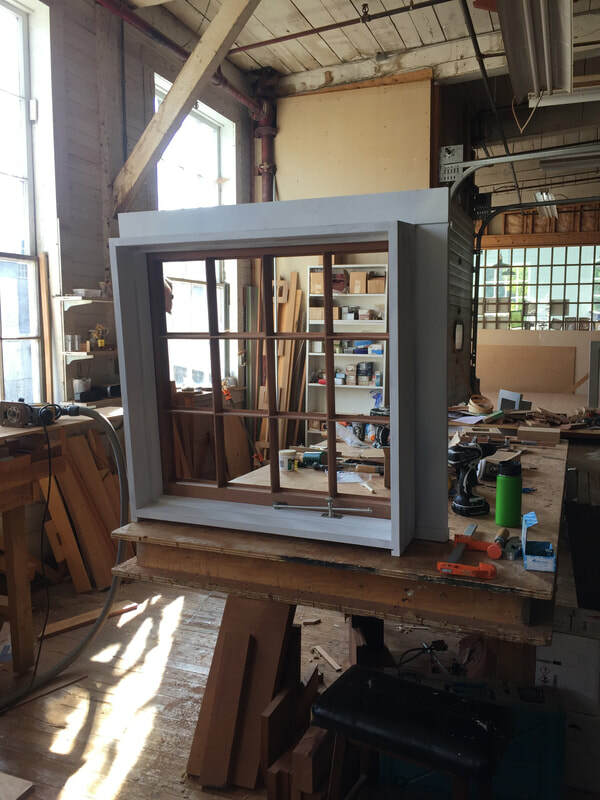 Through close collaboration with our customers, our designers and craftspeople are sure to be able to give shape to your ideas and bring them to fruition. 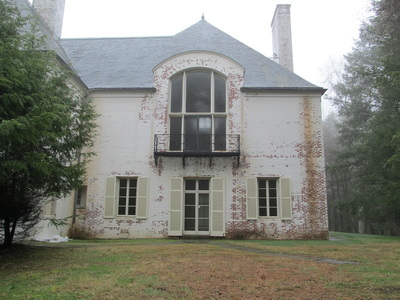 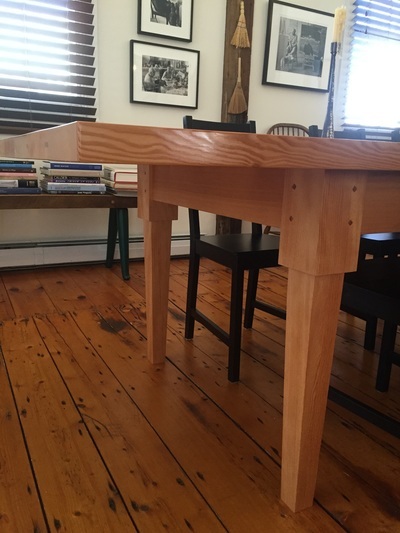 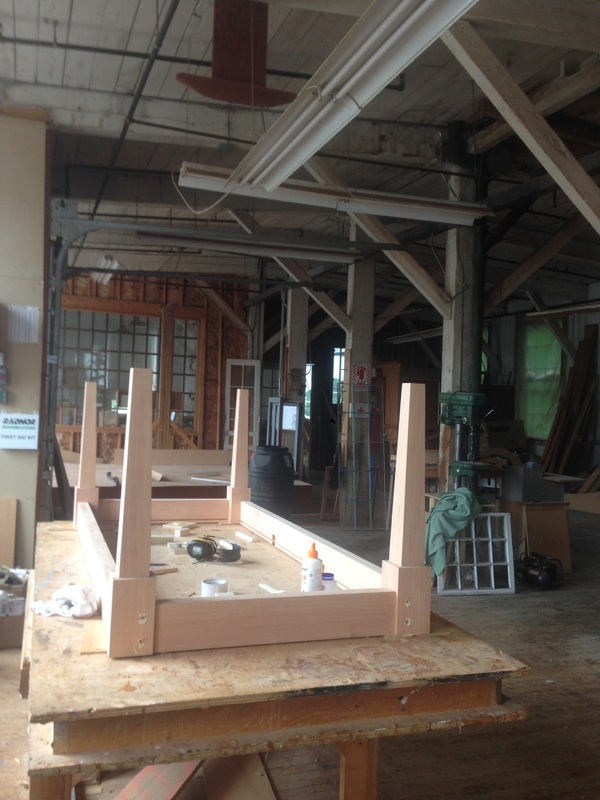 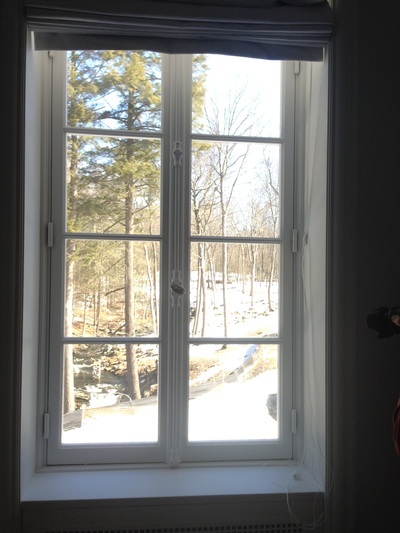 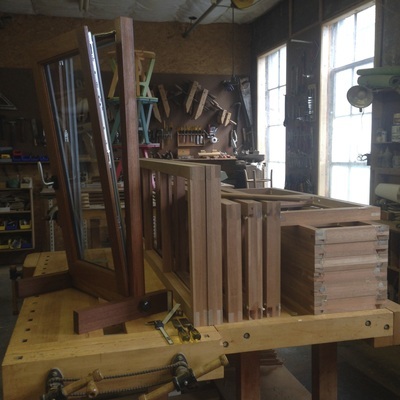 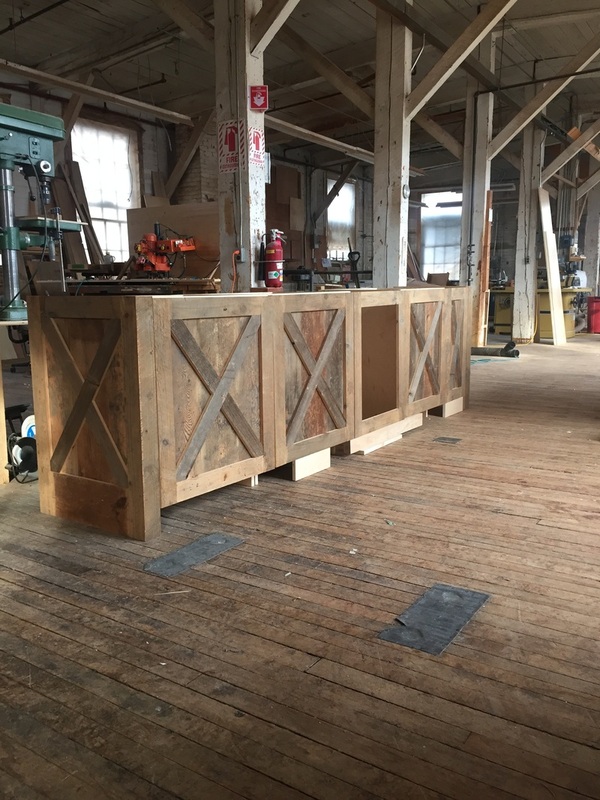 Estey Millwork is located in the historical Estey Organ Complex in Brattleboro, VT.